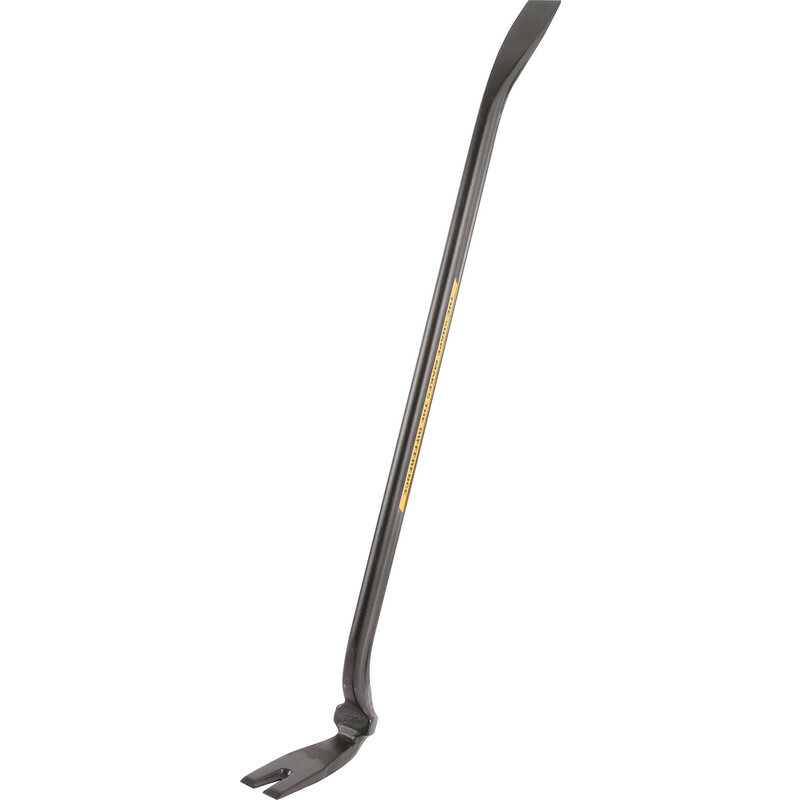 Roughneck Gorilla Striking Bar & Hammer 750mm is rated 5.0 out of 5 by 2. Rated 5 out of 5 by Anonymous from Great piece of kit Heavy duty and seemingly indestructible. Was the tool I needed for stripping down pallets to reuse the timber. The long length of the notched nail lifter meant the planks could be lifted with minimum splitting. The striking face position enabled all the hammer force to drive the nail lifter accurately.